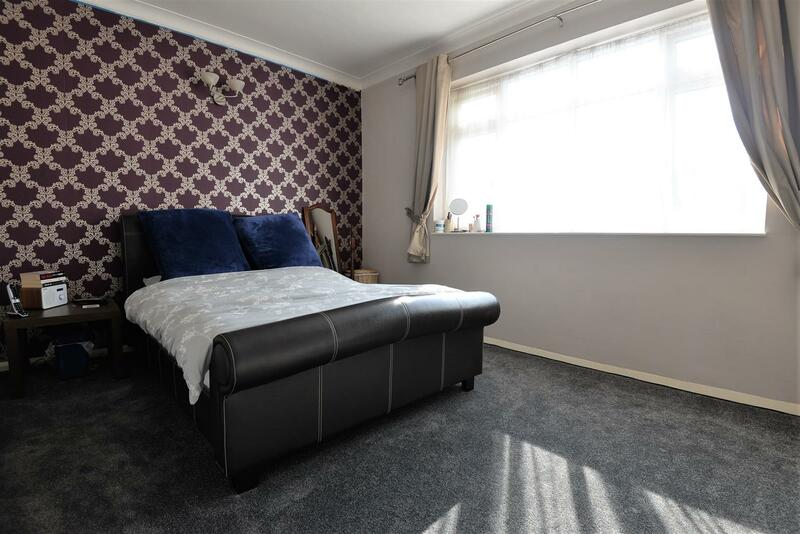 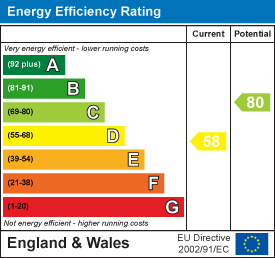 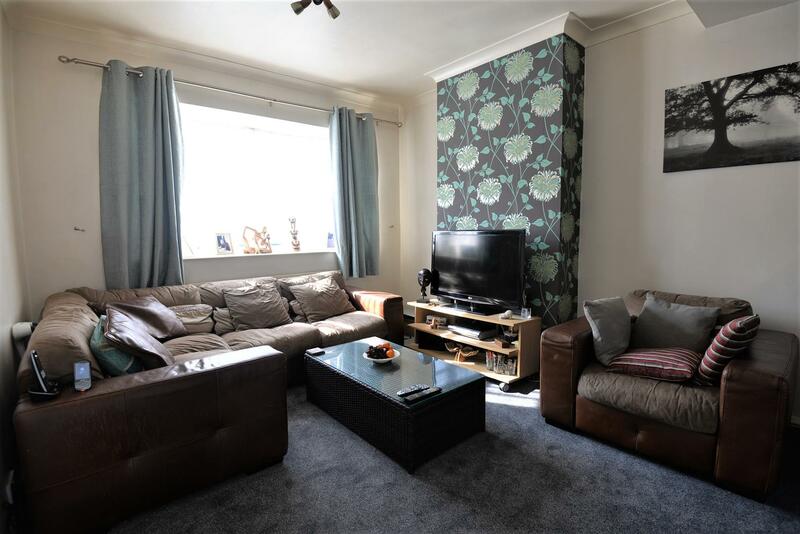 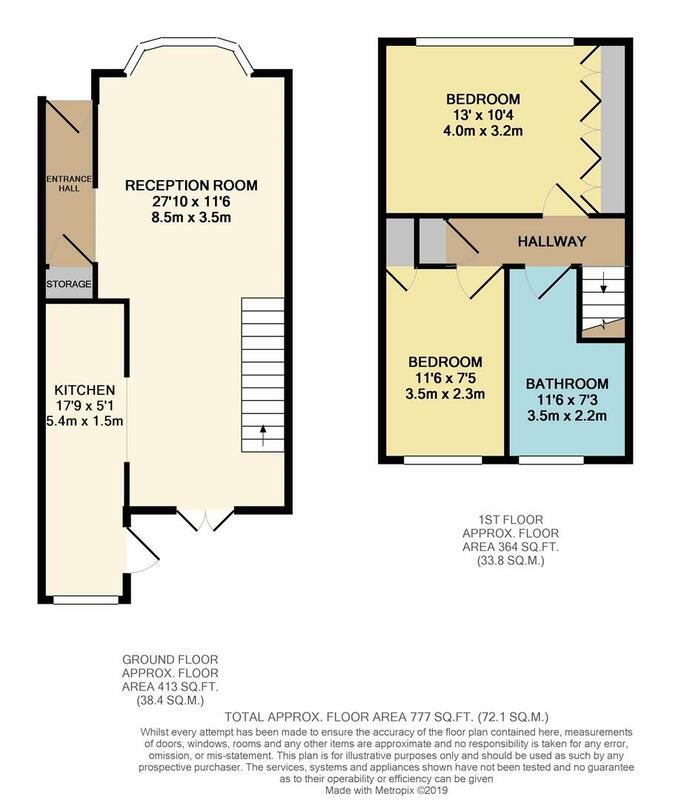 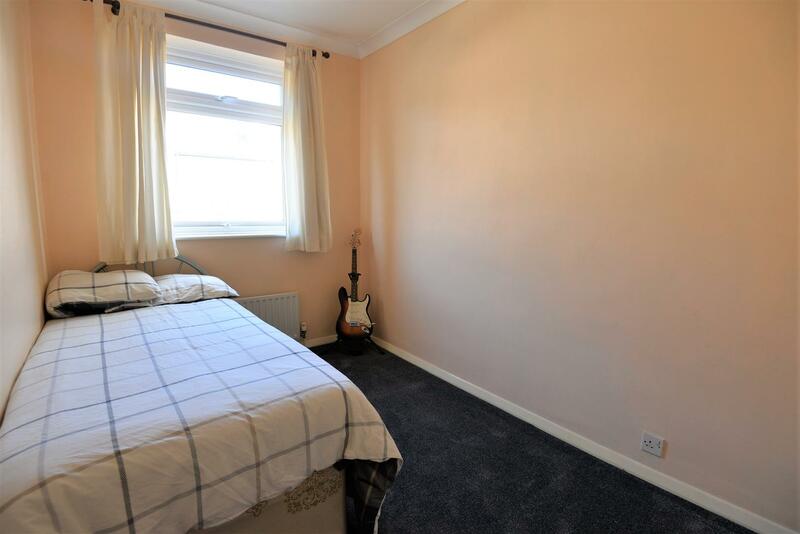 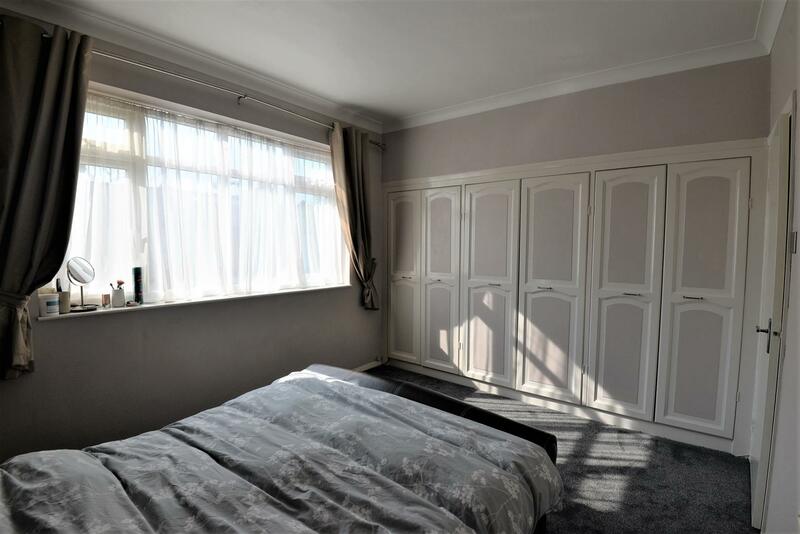 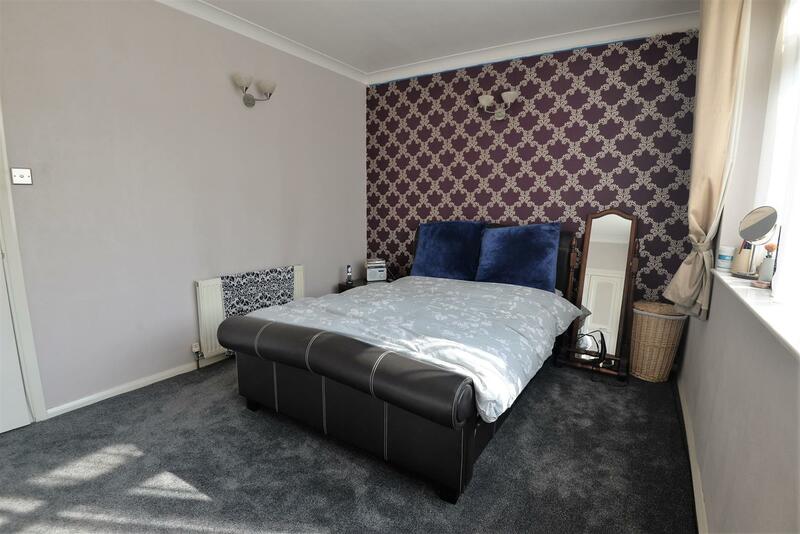 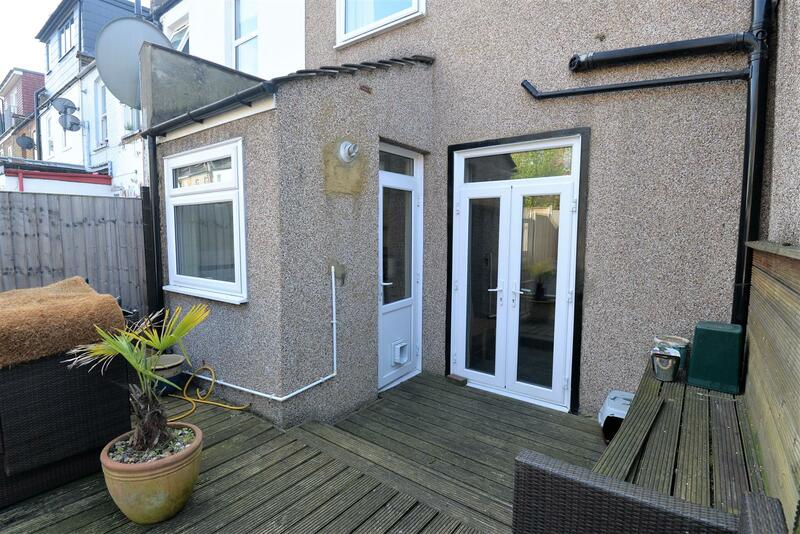 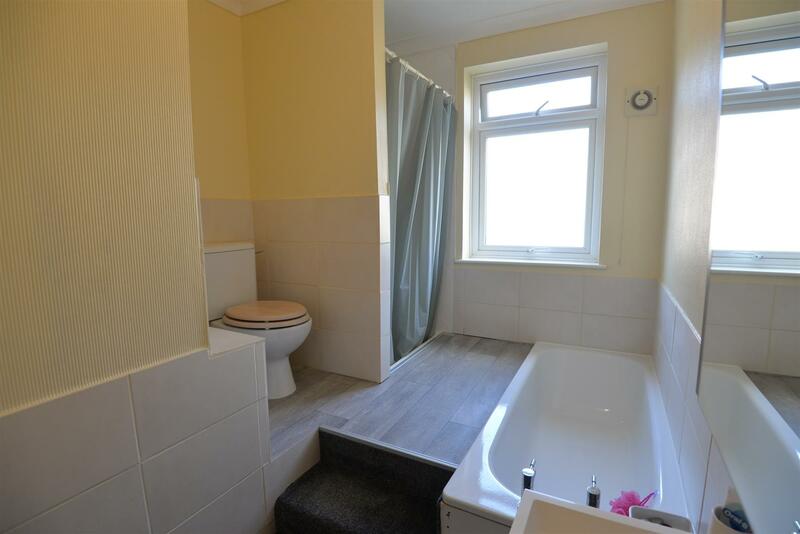 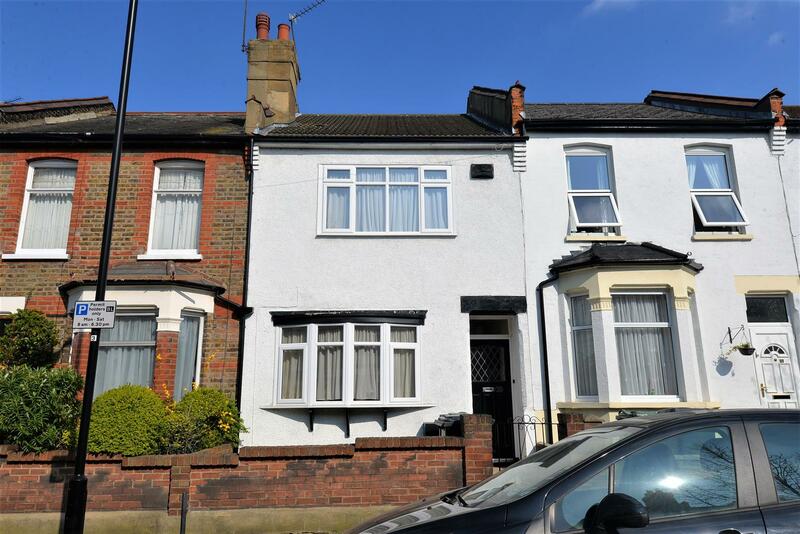 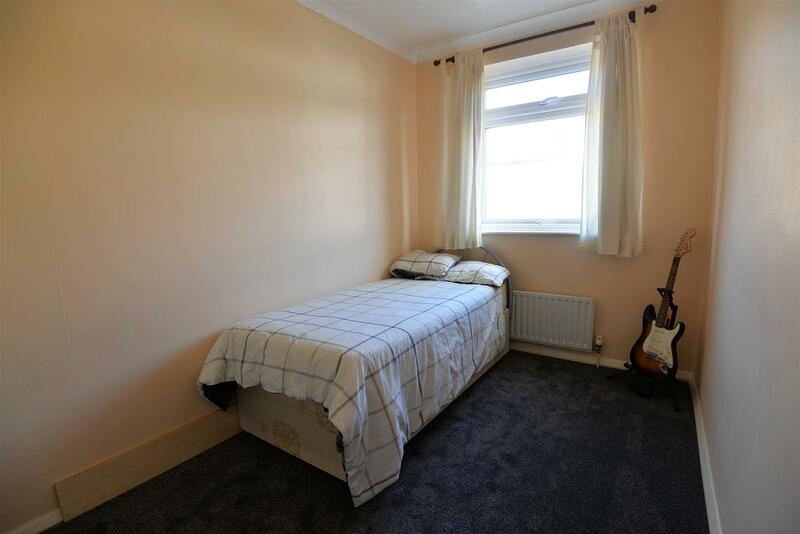 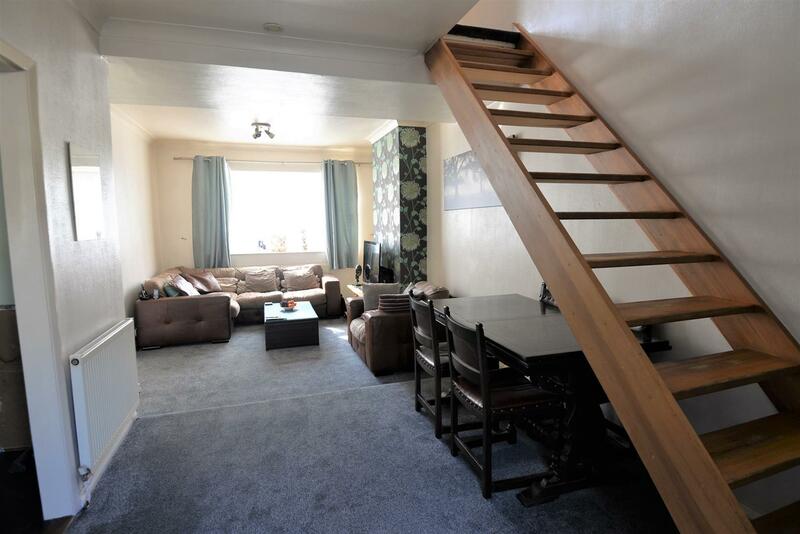 This two bedroom, mid-terraced house on Roma Road has all the makings of a fantastic home. 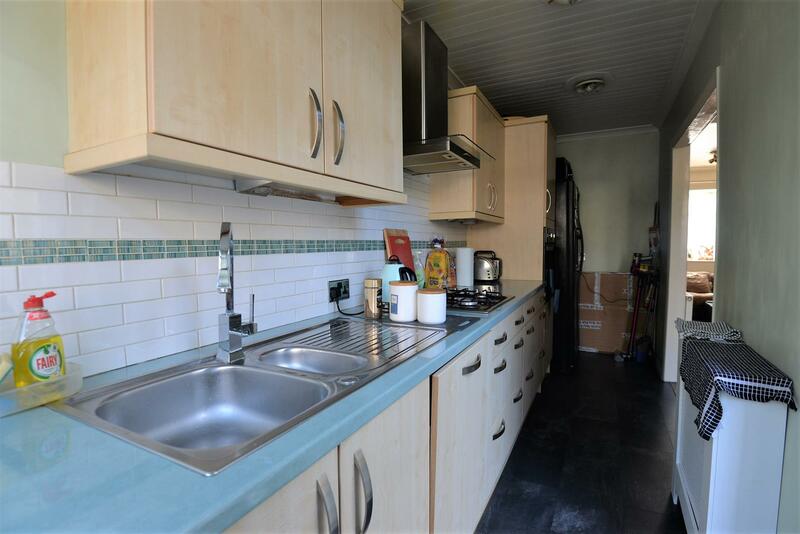 The ground floor has a predominantly open plan feel, with the double aspect through lounge flowing seamlessly into the galley style kitchen thanks to archway connecting the two. 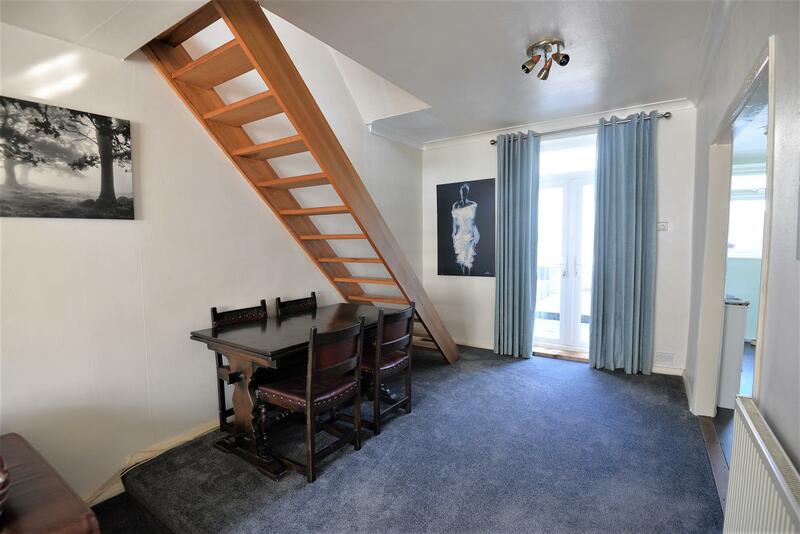 Wander up the stairs to the first floor and you’ll find the two bedrooms and the family bathroom with separate bath and shower cubicle. 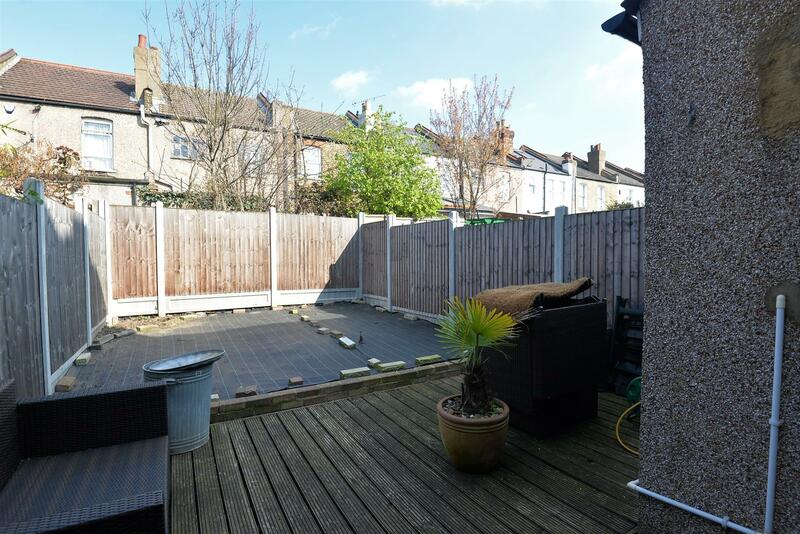 Outside there is a private rear garden with decking (ideal for relaxing with a glass of something cold after a hard at work), where the green fingered amongst you have the potential to create an oasis of calm. 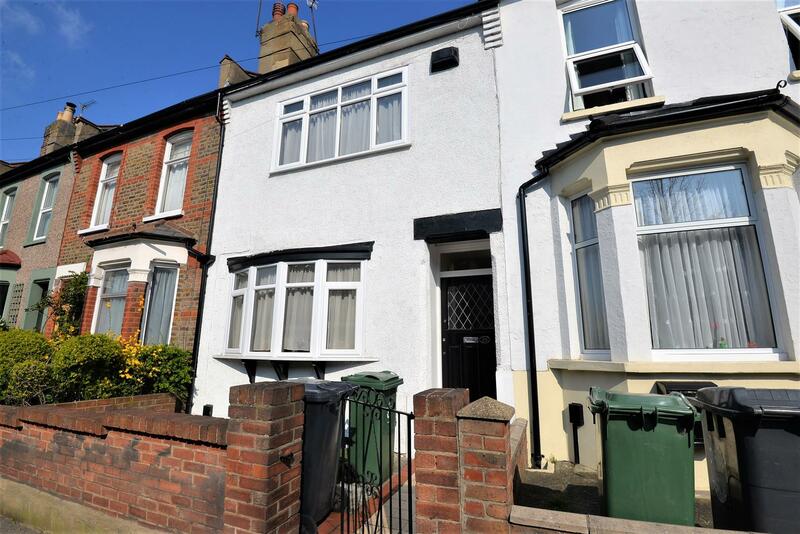 Like we said at the start, a house with all the makings of a wonderful home. 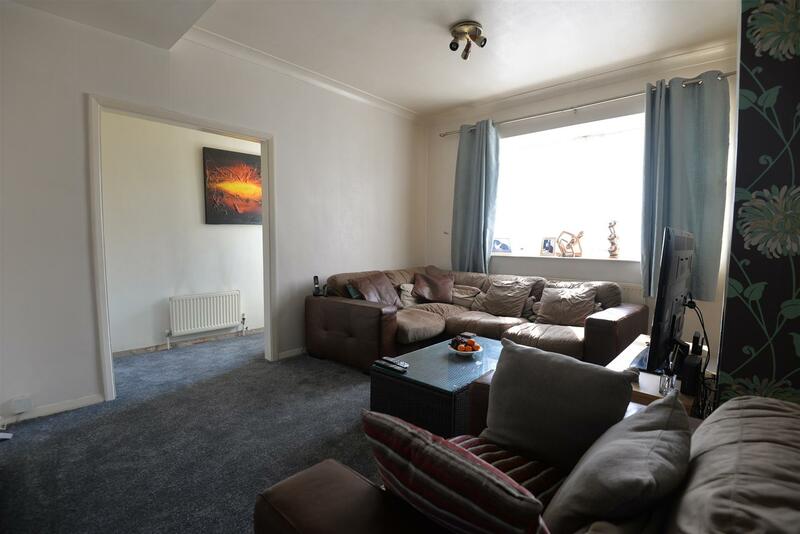 Only question surely is whether that wonderful home is yours…? 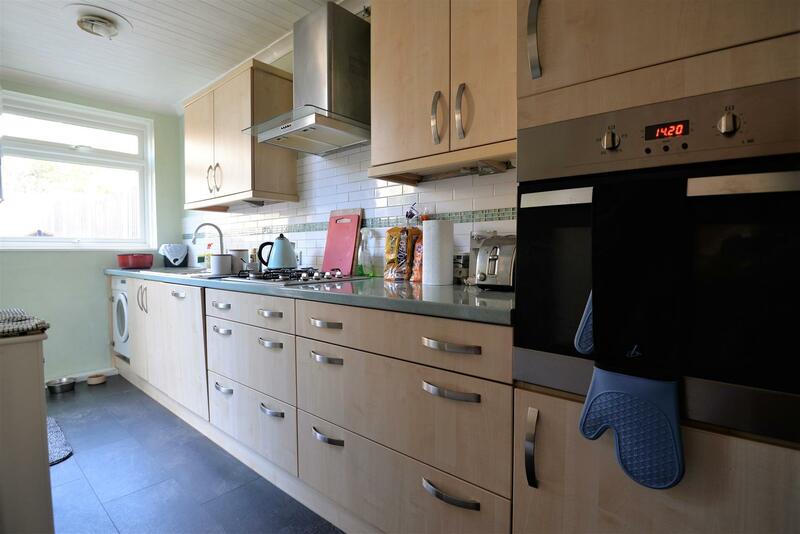 Kitchen - 5.41m x 1.55m (17'9 x 5'1) - Door to rear garden.